Hot off the heels of the Paris Climate Change Conference – a relatively successful one at that – more people than ever are discussing the health of our planet and what we can all do to sustain it. While global warming often steals the spotlight, there persists and grows another enormous concern. A concern we have poetically become all too comfortable discarding; waste. More specifically, flexible plastic waste (wrappers, bags, etc.) that is non-recyclable and that congests our planet for literally hundreds of years, if not forever. 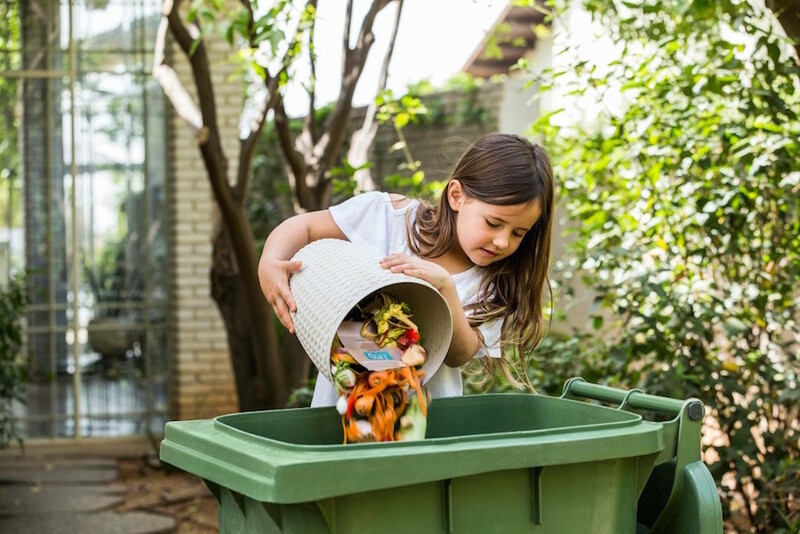 TIPA, a sustainable packaging tech startup from Israel, is trying to help us clean up our act by providing compostable, biodegradable packaging solutions for the food industry – the biggest contributors to plastic waste, producing 2/3 of its total global volume. At least anecdotally, her story checks out. I can’t count the number of times I have seen people throw a candy bar wrapper, chip bag or box wrapping into the recycling bin. They have no clue that, despite how they might categorize them, the materials have no choice but to be treated as virtually immortal waste. It’s a big, complex problem to which TIPA is trying to introduce a relatively elementary concept for a solution. “What if we could create a package that is exactly like an orange peel?” Daphna asks. Turns out, the question is rhetorical. They already have. 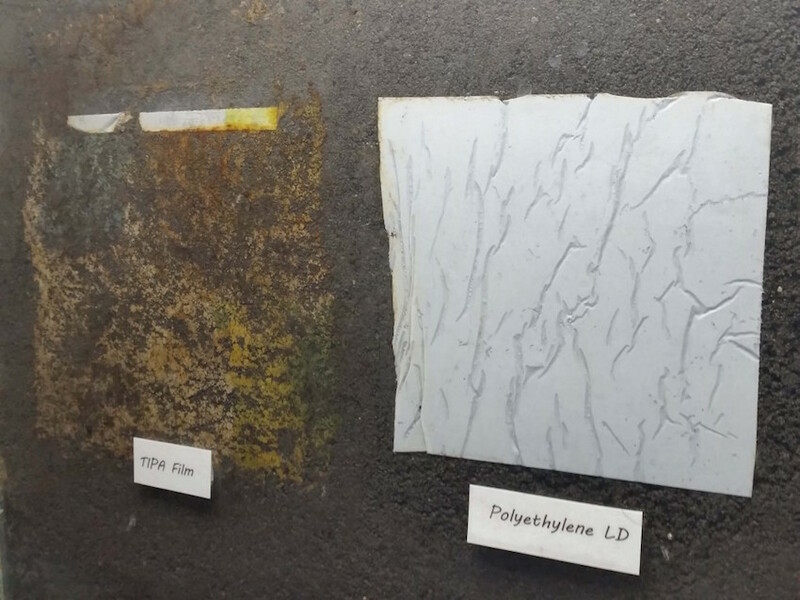 As of three months ago, after 5 years of R&D, rigorous testing, and registration of five patent families for their unique compounds and films, the TIPA technology became available to the world. Thankfully, you can already find it wrapped around fresh produce in Holland. Daphna explains that while there is great scientific complexity behind the technology, they have done everything they can to simplify adoption. Daphna even said that they have designed their materials to have the same visual and tactile properties as conventional plastic to mitigate any potential consumer discomfort. TIPA spends a lot of time communicating directly with food brands to ensure that the demand is not only generated at a corporate level, but acknowledged on an environmental level. They also engage directly with the packaging process companies as well as “converters” who specialize in converting base films into the actual packaging itself. While there are a few other companies in the space – or at least a few that have tried to be in the space – TIPA seems to be have attained a significant position of technical credibility, flexibility and confidence that is likely required to push this kind of evolution into the mainstream. Given the way we’ve been treating our environment through the last several decades, “different” is probably a good thing. TIPA is currently raising another round of funding. This is good news for the environment. As a person that works in packaging manufacturing, it is good to see more companies trying to find ways to get biodegradable packaging out there.